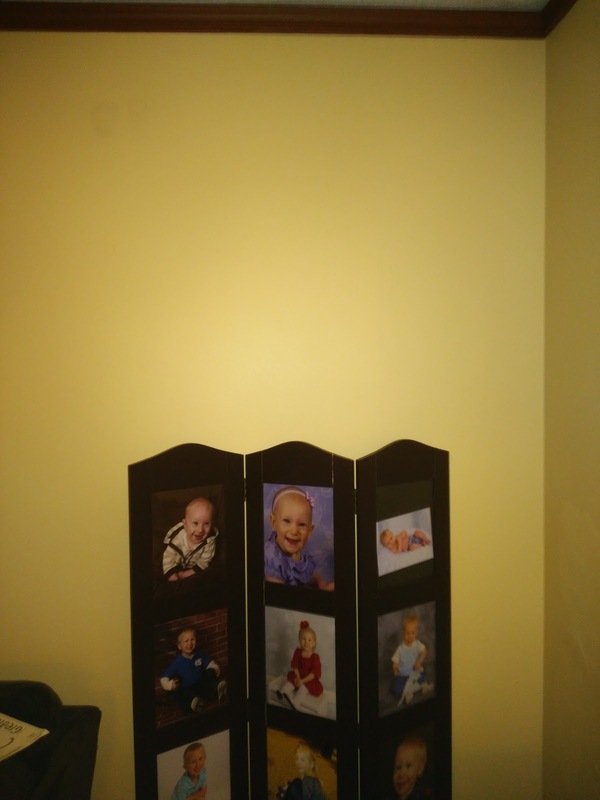 @AllPosters is YOUR One Stop Shop for Room Decor! 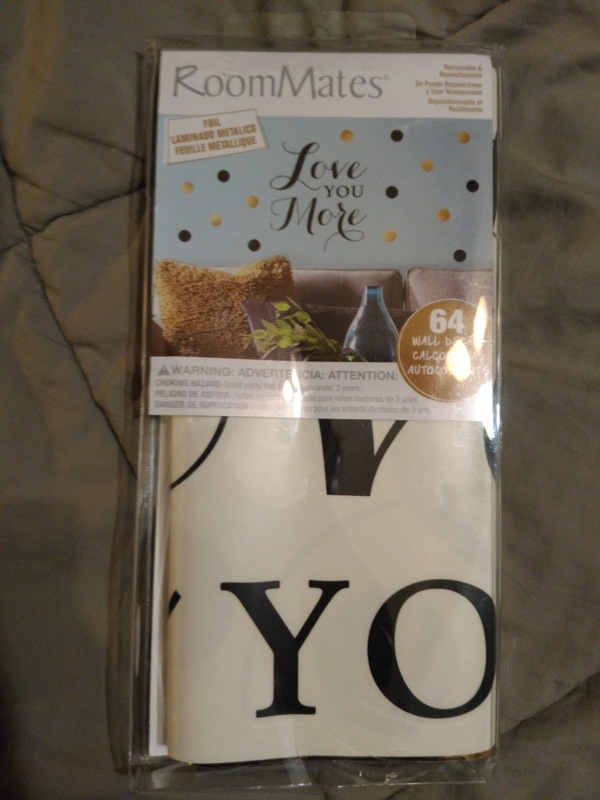 I may have just found one of my favorite new places to shop for wall decor and educational posters : Allposters.com! This one stop shop has it all for decorating my home walls and helping me be a better preschool teacher! 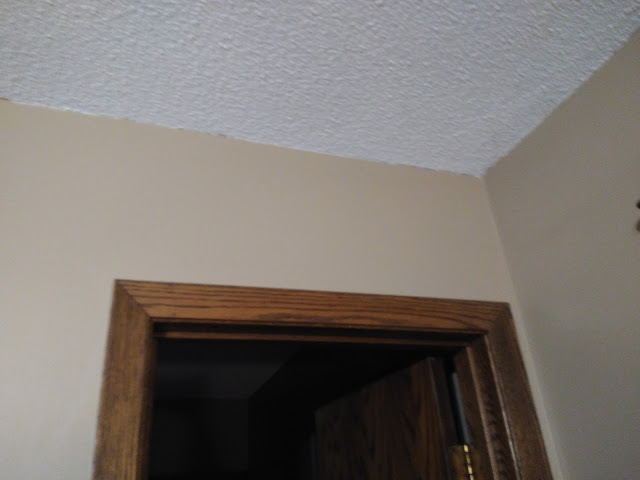 Although I have been in my house for over 2 years now, I really don't have much on the walls for decor. It has been on my list of things to do around the house for years but just haven't got there yet with all the other projects. This wall decal features one of my favorite Bible passages and I knew the minute I saw it, that there was a special wall for this one! I put it right above my new picture frame holder of my three beautiful children and I absolutely love the way it looks, how easy it was to put up and how I could adjust it over (and over!) until I had it just the way I wanted it! 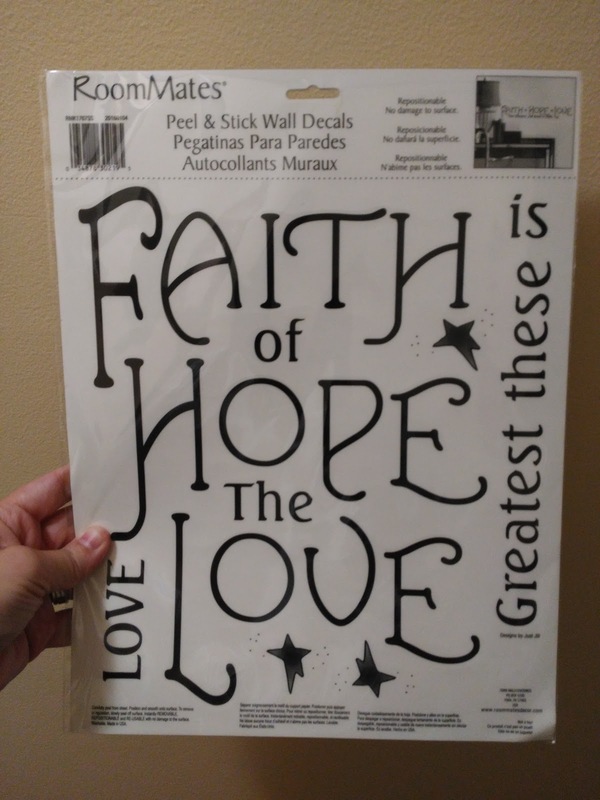 Each word is individually cut to allow for maximum versatility and flexibility when it comes to decorating your space. 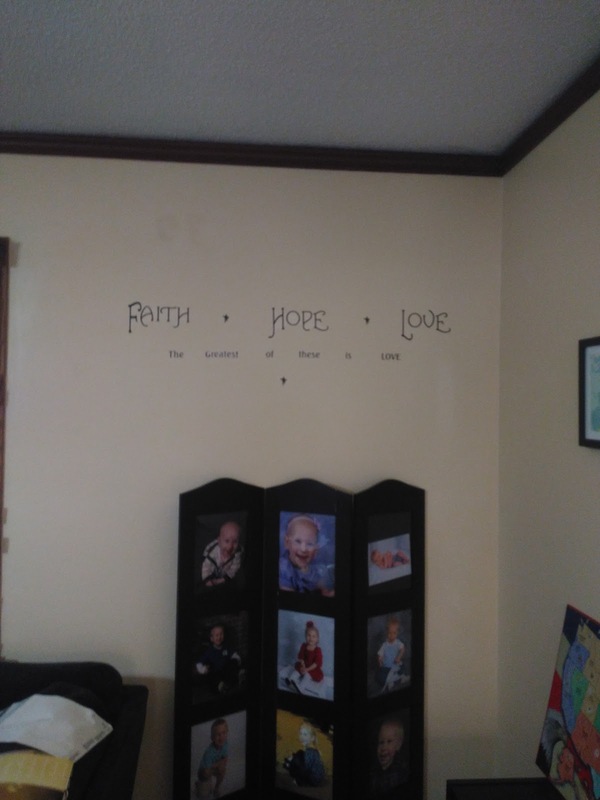 It works on all smooth, clean, and dry surfaces and unlike stencils or permanent rub-on transfers, RoomMates wall decals remove instantly with no sticky residue or damage to the surface. I absolutely LOVE the way it looks on my wall and how it reminds me every day to love, hope and have faith...but most of all to LOVE! My husband and I have been saying "I love you more" since we before we were even dating! 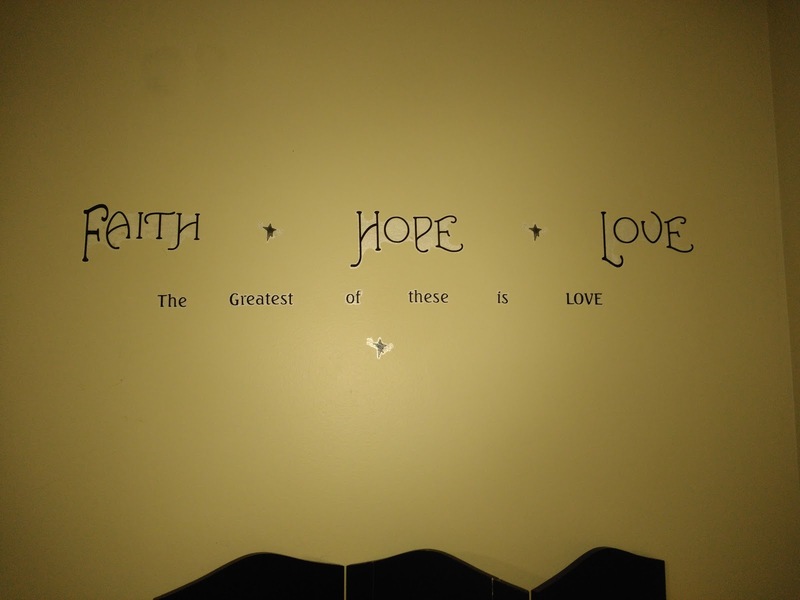 It is one of our sayings so when I saw this wall decor, I knew this one was going in our bedroom! I put it right above our door leading out of the room so we see it every time we leave our room and head out into the world each day! I want my husband to remember I love him and will never stop! 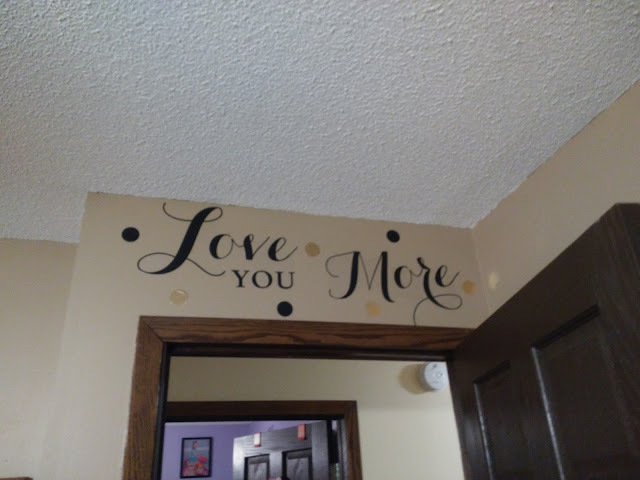 This wall decal was so fun to put up with the fun gold and black dots! I love the way it looks and it really adds some sparkle and a little extra love to our bedroom! And as many of you know, I am also currently getting my degree in Early Childhood Education and currently teaching preschool at home to my children and neighbor children. I quickly learned that I am lacking some fun, educational posters to hang in our "classroom" and in my future classrooms. I found some awesome posters from Allposters.com and they are perfect for any early childhood classroom or playroom! This educational poster is printed on 350gsm art board, with a UV gloss varnish finish. They are exceptionally durable and can be wiped clean to give many years of use. I love that this poster not only shows colors but how to mix them! So great! I love that it shows children how to draw numbers and then even goes all the way to 100! I love that I can write with dry erase marker and it easily erases!